Very Positive (39,728) - 86% of the 39,728 user reviews in the last 30 days are positive. Very Positive (3,046,025) - 86% of the 3,046,025 user reviews for this game are positive. 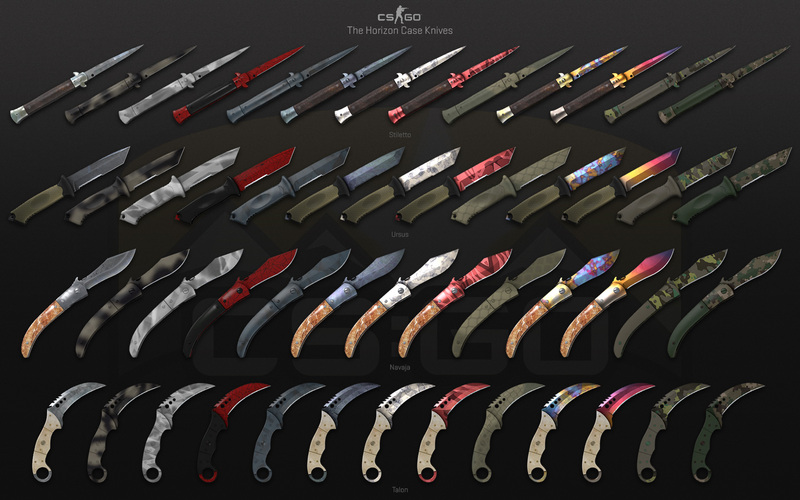 With today’s Steam update, we’re making a change to the Workshop submission process to address fake item scams. 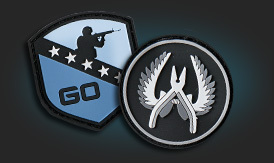 First-time submissions to the CS:GO workshop will now require email verification before the item can be listed publicly. For those of you that have previously submitted Workshop items, you shouldn't see any change in functionality. 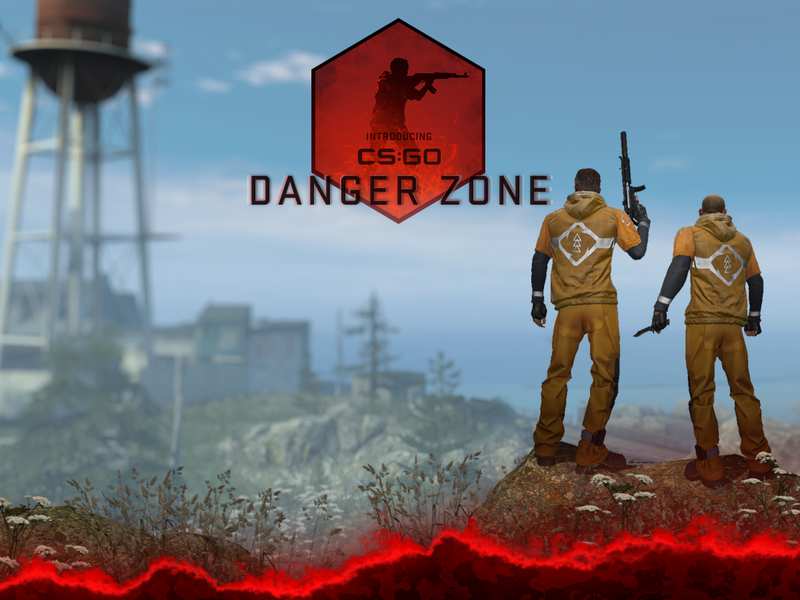 A new game mode, a new case, and CS:GO is free. What are you waiting for? 11,316 Curators have reviewed this product. Click here to see them.